Includes latest gear, radio helmets for immediate feedback and easy communication. The best way to learn and improve. 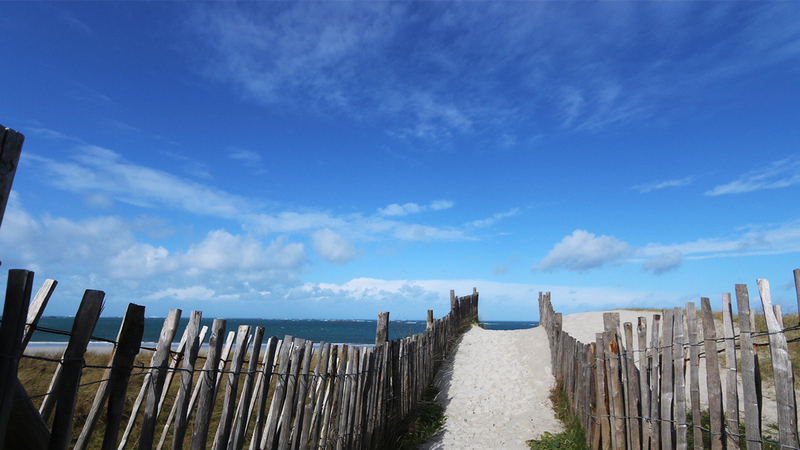 Brittany has great beaches to learn kitesurfing. 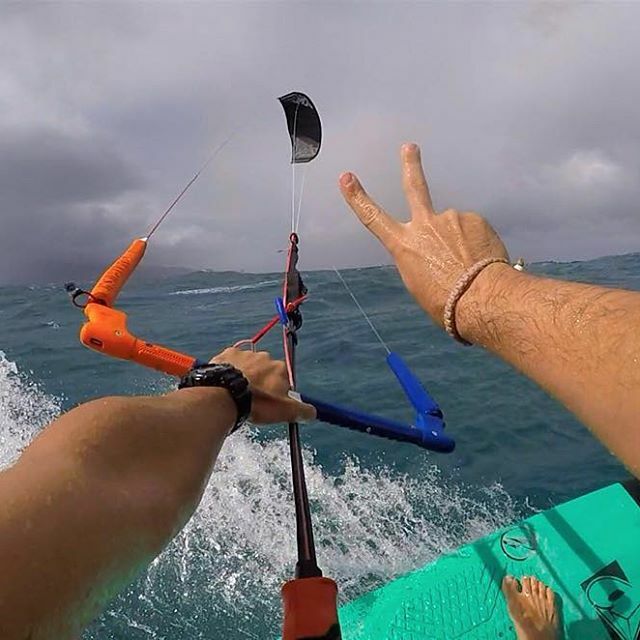 Wide, soft sand beaches and shallow water are perfect to learn how to kitesurf in a easy, efficient and safe way. 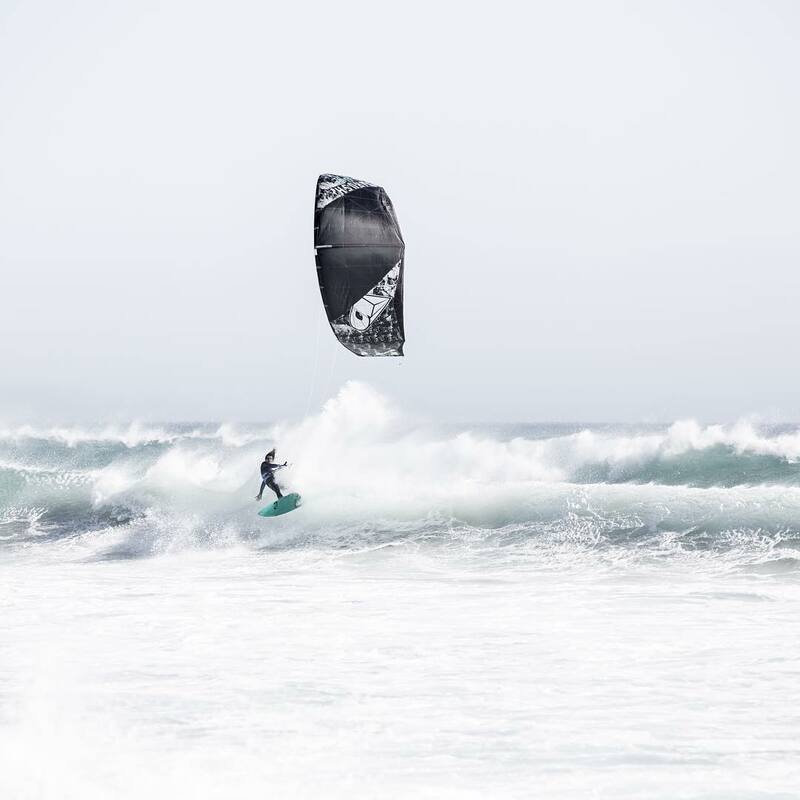 The Discover Kitesurfing course is perfect for those who are not really sure yet if kitesurfing is their ‘thing’ and who are eager to explore this new and exciting sport. Why a choosing a private lesson?